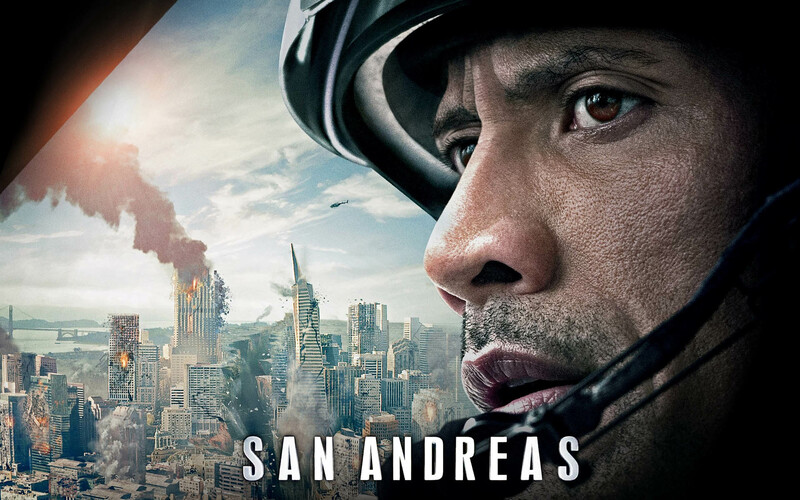 Since moving to California, I’ve experienced a handful of little earthquakes but it’s been a constant threat, so it’s no wonder that disaster films like San Andreas exist, to prey on people’s fears. It’s been awhile since we’ve had a big disaster film like this, which were prevalent in the past with films like Day After Tomorrow, 2012, Dante’s Peak, Volcano, Twister… Even alien films like Independence Day were really disaster films. So can San Andreas recapture that? Is The Rock enough of a force to reignite an entire genre? Dwayne “The Rock” Johnson stars as a rescue pilot who has to save and protect his family during a huge earthquake that tears apart all of California. Carla Gugino stars as his ex-wife, while Alexandra Daddario stars as his daughter Blake. There’s two British brothers played by Hugo Johnstone-Burt and Art Parkinson (known for playing the youngest Stark son on Game of Thrones). While this disaster plays out, a seismologist and reporter (Paul Giamatti and Archie Panjabi) work to predict the next quakes and give warnings. When you see a movie like this, you know exactly what you want. Big action setpieces and moments where people do extraordinary things. And we get both of those in spades here. Let’s start with the most important aspect here, which is actually the visual effects. If the effects didn’t hold up, even The Rock couldn’t save this movie, but luckily it all looks pretty fantastic. From the big moments all the way down to the intimate and terrifying near-death experiences, it all looks pretty fantastic. Only a few moments took me out of the movie, which is a tremendous feat for a movie created entirely on a computer. And then the second best part of this movie: The Rock. As always, he is a complete badass and still manages to be charismatic and likeable. And he has plenty of incredible feats of strength. Luckily he has a great chemistry with Carla Gugino so the two of them actually carry an emotional throughline here, which added some depth to the movie that I wasn’t expecting. 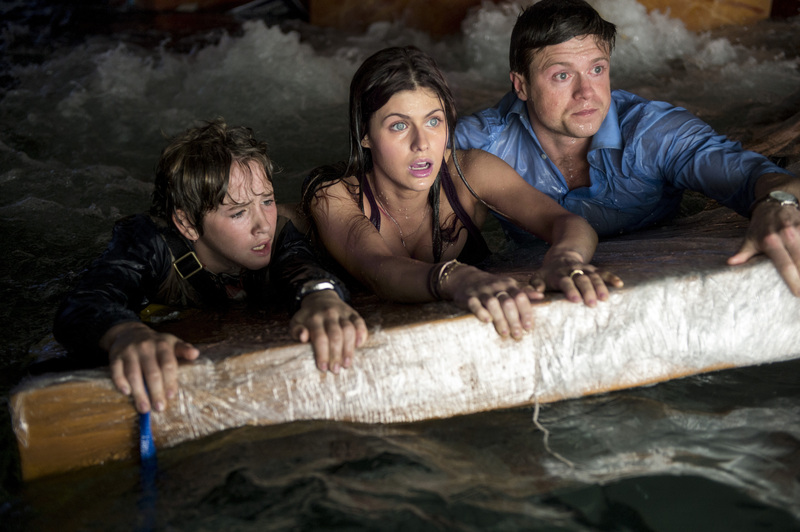 Unfortunately we spend a lot of time with Alexandra Daddario as the daughter. While I appreciated that they made her competent and strong, I just didn’t find her especially likeable. So her side story (with the two brothers) just made me realize that we weren’t watching The Rock. And little Art Parkinson… He played Rickon, the youngest brother on Game of Thrones but now he’s grown into a teenager. 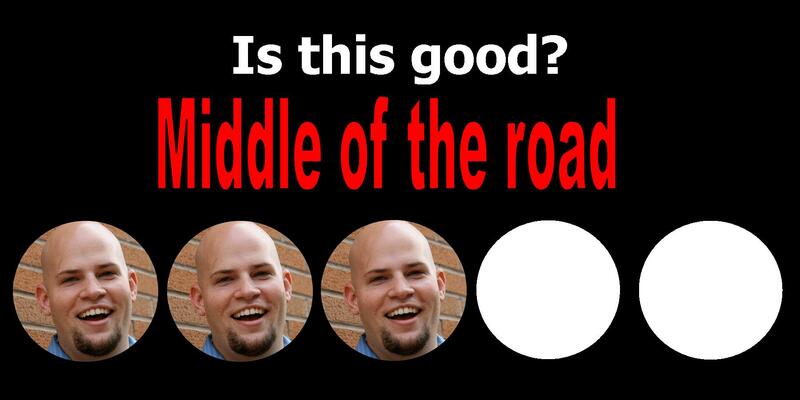 He was a little annoying and unlikeable as well. Lastly, this movie is predictable beyond belief. You knew that though. Disaster movies follow a very strict story and this one is no different. If you’re looking for some great visual effects, The Rock being his normal self, and some decent acting, you might find it here. But for every outstanding moment, there’s a bad one. You know exactly what this movie is going to be (and how it’s going to end) so if that’s what you want, definitely check out San Andreas. This entry was posted in Movies and tagged adam ryen daniels, alexandra daddario, archie panjabi, art parkinson, carla gugino, disaster, dwayne johnson, earthquake, hugo johnstone-burt, i am your target demographic, iaytd, movie, movie review, movies, paul giamatti, san andreas, the rock. Bookmark the permalink.